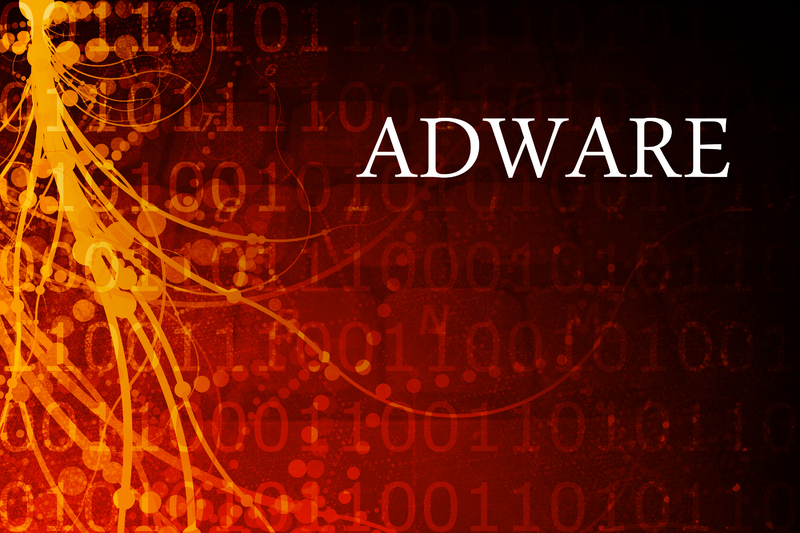 Adware is any software that causes unwanted adverts to appear when a user is operating their system. Sometimes these adverts appear as pop-up boxes that cause other pop-up boxes to appear even when the user tries to close them down. It may take the user many clicks of the mouse to get rid of the adverts, even to the extent of closing their browser or shutting down or restarting their system. Adware is often classified as a type of spyware because it is installed without the user’s knowledge or permission. It spies on users and tries to display adverts based on a user’s browsing habits. The software will examine words typed by the user into search engines and also the type of web pages a user visits. It will then display adverts that will be of interest to the user. This type of advertising should not be confused with legitimate advertising that commercial interests pay for to appear on popular web sites. Adware is sometimes a legitimate part of another computer program, usually freeware. Some freeware publishers bundle adware with their software because they receive money to do so. In this case, the publisher will include a warning about the adware during program installation using the End-User Licence Agreement (EULA). The user then knows about the adware and can choose to accept the licence agreement or not. Adware is generally regarded as more of a nuisance than a danger because it doesn’t damage the user’s system, it simply disrupts a user when they are accessing their browser. 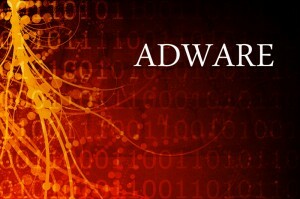 Adware can be dealt with in a similar way to spyware and a very popular program that can be used to deal with it is Ad-Aware SE Personal Edition. This program can be downloaded for free personal use and it includes a comprehensive adware and spyware database that is updated regularly. We’ll look at Adware removal in greater depth later in the course.